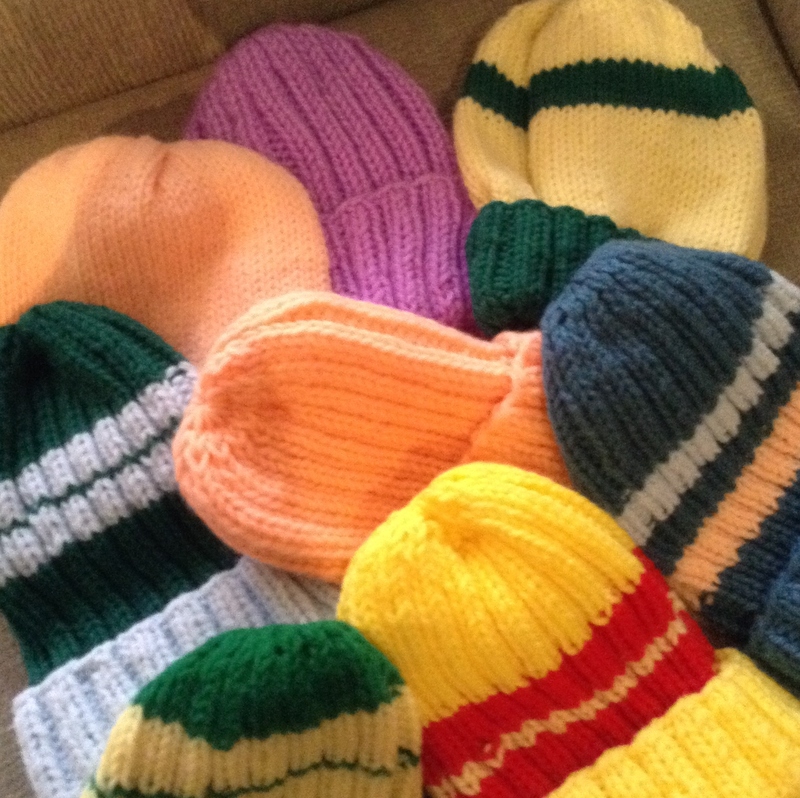 I love it when someone hands me a bag of brightly colored hand-made hats for children. That happened just the other day – over 30 hats, some with matching scarves were donated by Annette to our Hats For A Purpose project. My thanks and gratitude goes out to Annette for her skill and her warm heart. According to the reports I’ve read, this winter stands to be bitter cold. Children need to have warm outer clothing to go to school and play outside. Hats For A Purpose, now in our 4th year, delivers lovingly handmade hats to local schools as well as around the region. This year we hope to offer hats to children in other areas so if you know of anyone who needs hats we will make every attempt to send them. Thanks to all of you who continue to support this project. I wish it were possible to share the children’s smiles with you all.